Airplane crash. 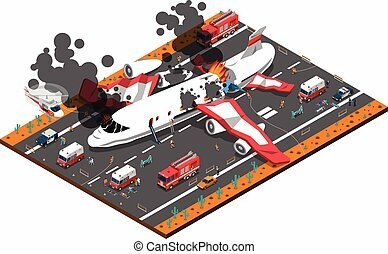 Passenger air plane crash vector illustration. 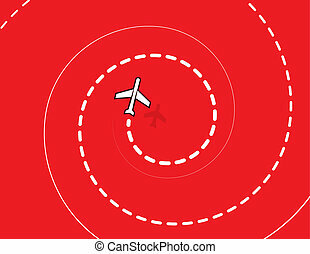 Airplane crash over the sea vector sketch illustration. 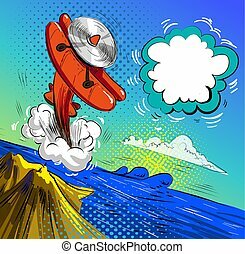 Falling aircraft in retro pop art comic style. 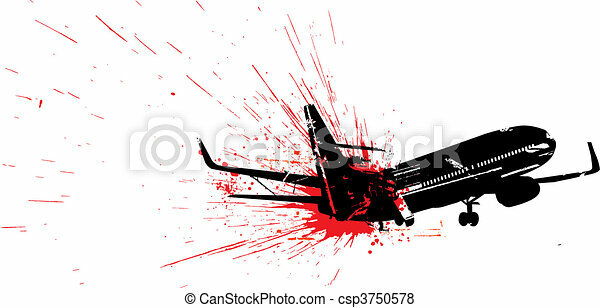 Airplane crash icon in sparkle, pixelated halftone and undamaged whole versions. 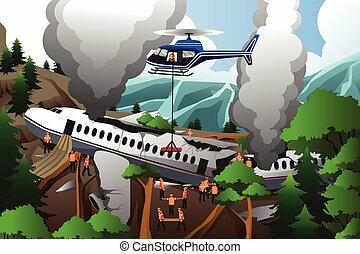 Pieces are organized into vector disappearing airplane crash pictogram. Piramides airplane crash icon in dispersed, dotted halftone and undamaged whole variants. 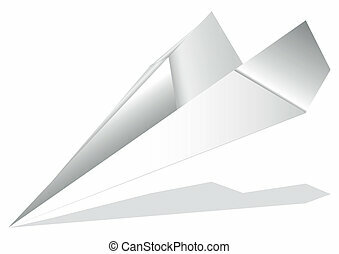 Fragments are organized into vector disappearing piramides airplane crash icon. 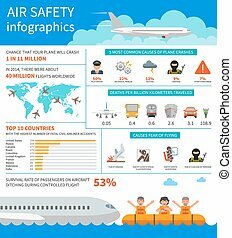 Air safety infographic vector illustration. Template with map, icons, charts and elements for web design. 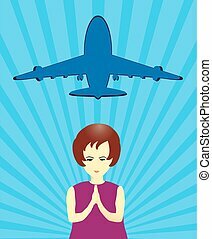 Airplane crash, aviophobia, terror attack, pilot mistake, weather. Landing on water. Airplane hangar crash icon in dispersed, pixelated halftone and undamaged solid versions. Cells are composed into vector sparkle airplane hangar crash icon. 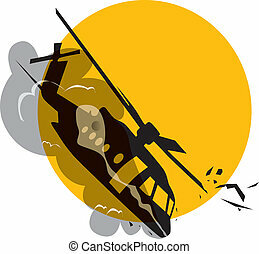 Airplane mountain crash icon in dissolved, pixelated halftone and undamaged solid variants. 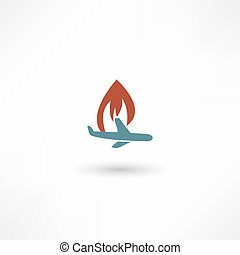 Fragments are organized into vector dissipated airplane mountain crash icon. 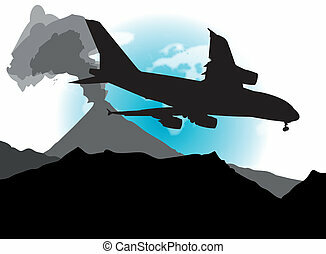 An abstract vector illustration of an airplane and a landscape, containing an active volcano.